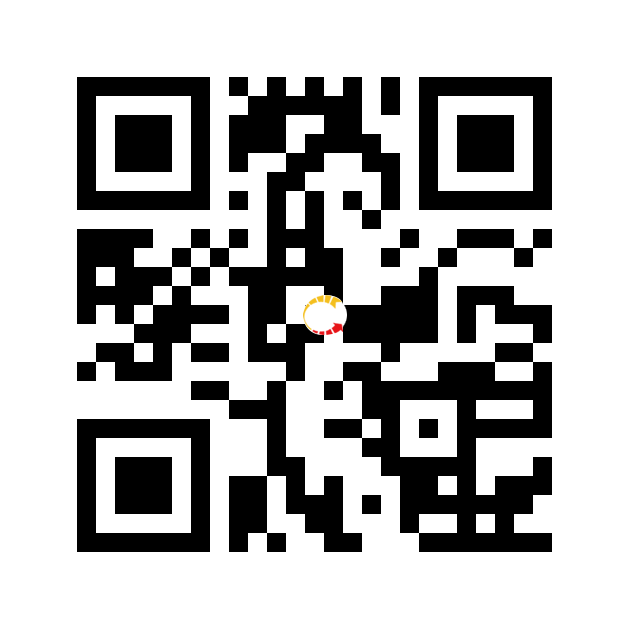 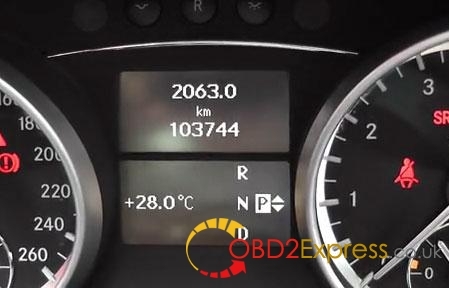 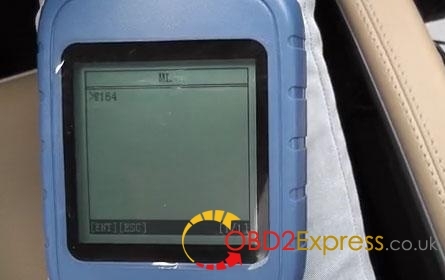 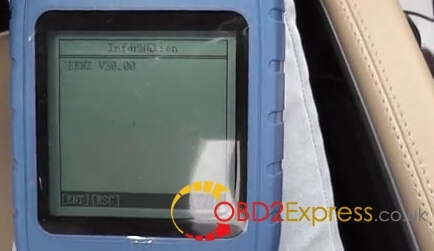 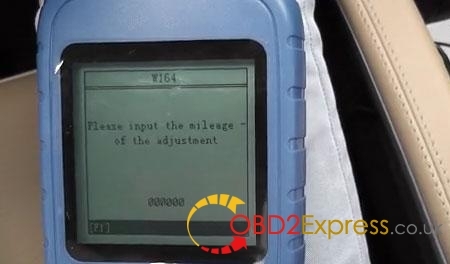 Here is the DIY instruction on Mercedes-Benz ML S350 2011 year odometer correction by using OBDSTAR X100 Pro auto key programmer. 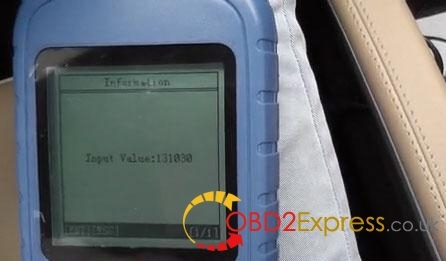 BTW,OBDSTAR X300M can change Mercedes-Benz ML S350 2011 KM as well,The blue case X300 Pro key programmer is the domestic X100 Pro which adds some Chinese car models. 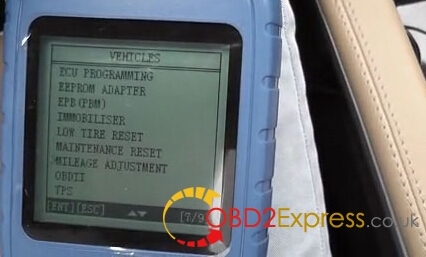 They perform same functions. 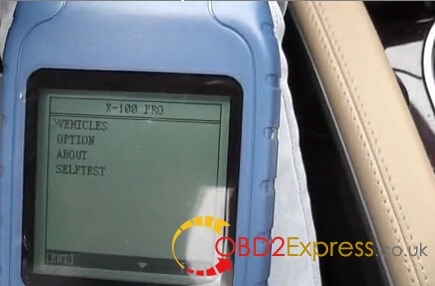 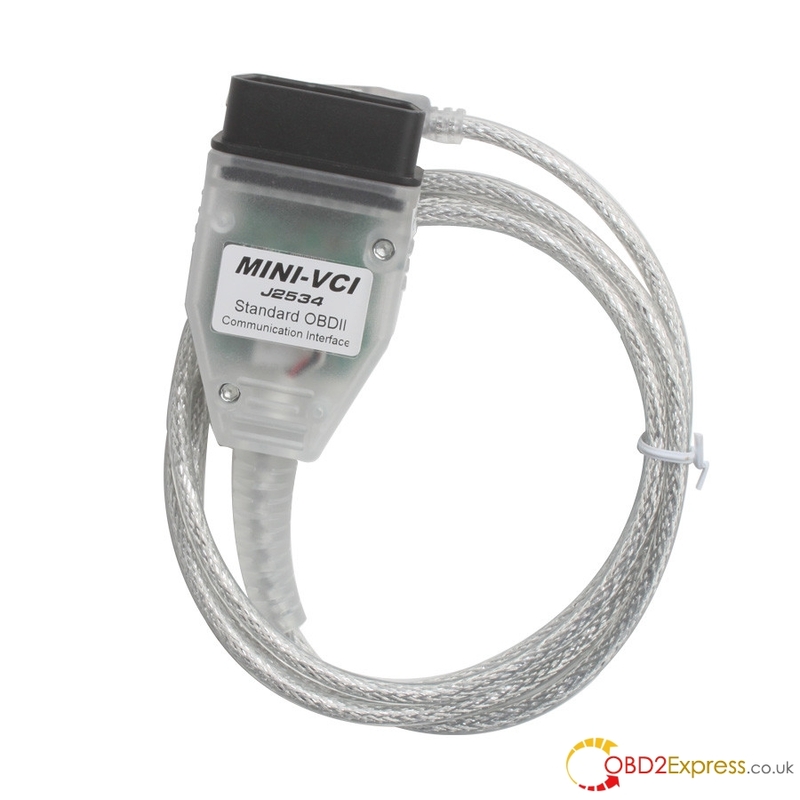 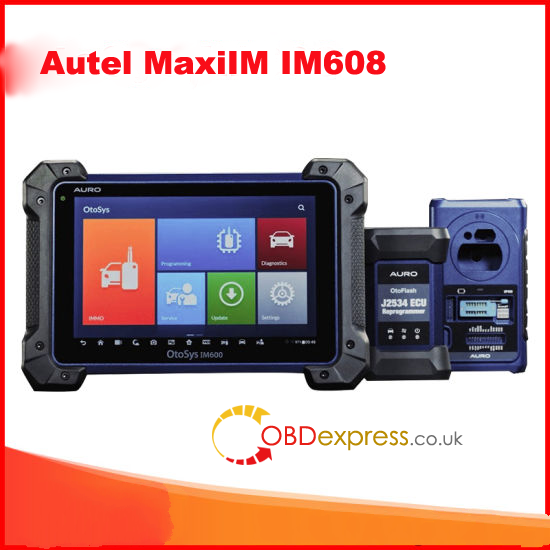 And OBDSTAR X-100 Pro have several configurations, if you need to adjust mileage,make sure you get the correct package. 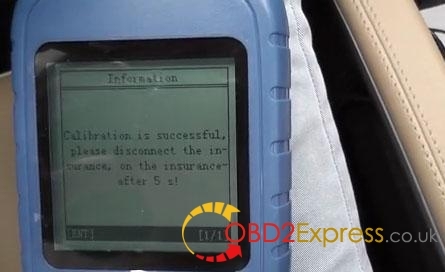 disconnect the insurance, on the insurance-after 5 s(seconds)!